Red Vein Thai is one of the most popular strains of the Mitragyna speciosa plant. It is widely considered to be the best form of kratom for mood enhancement. 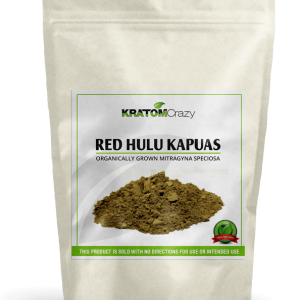 Red Vein Thai kratom grows in abundance in its native land, making it easy to find and, therefore, affordable to purchase online. 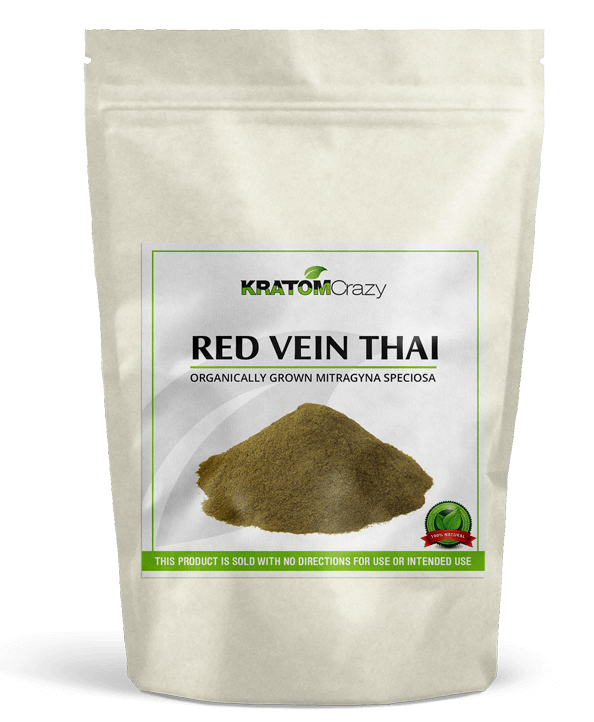 Red Vein Thai’s purported benefits vary wildly from those of other kratom strains due to its unique alkaloid content. 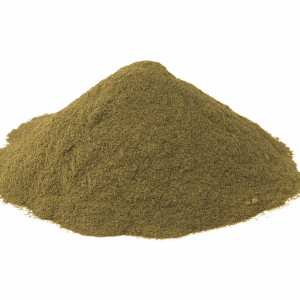 For this reason, it is important to know exactly what is contained within this kratom strain and why Red Vein Thai has garnered so much attention. WHERE IS THE RED VEIN THAI STRAIN GROWN? As you may have suspected by looking at its name, Red Vein Thai kratom is indigenous to Thailand where it is grown and harvested by local Kes̄ʹtrkr (farmers). Our Red Vein Thai is carefully cultivated by our friends in the heart of central Thailand in moist, humus-rich soil in a protective environment. Only the richest, most fertile soil is used in the growing process since kratom is drought sensitive and its effects are largely dependent upon minerals and sustenance. By utilizing air bubblers to increase oxygen levels, our kratom plants are able to mature to their full potential. Our farmers use the freshest of seeds and cuttings to produce each of their exceptional Red Vein Thai plants, each of which can grow to as much as 82 ft. in height. The leaves of the Red Vein Thai plant are something to behold at as much as 7.9 inches long and 4.7 inches wide. 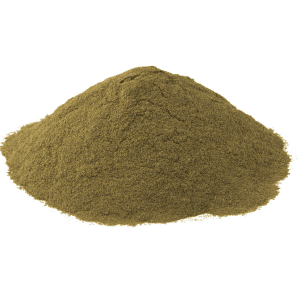 Although kratom is not intended for human or animal use, the natives of Southeast Asia have used kratom leaves for hundreds of years to relieve chronic pain, improve sleep, increase energy and enhance mood. 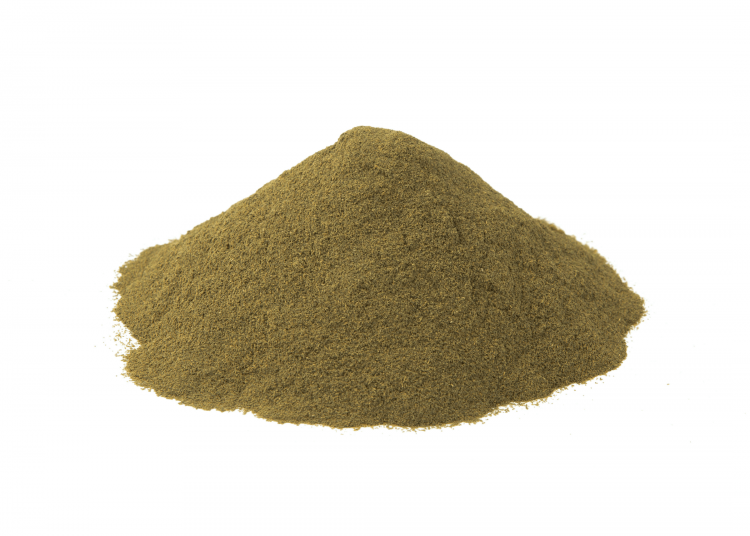 This is due largely to the active alkaloids within kratom. Many in the kratom community are already well-aware of Mitragynine and 7-hydroxymitragynine, respectively. That’s because these are known to be two of the plant’s most potent alkaloids and the ones that have been studied for their analgesic (pain relief) and anxiolytic (anti-anxiety) properties. 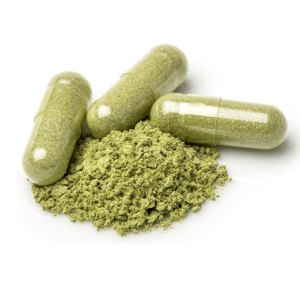 But did you know that all of kratom’s alkaloids can play a role in the herb’s effectiveness as a supplement? For example, Mitraphylline is an oxindole alkaloid which acts as a vasodilator, antihypertensive and natural muscle relaxer. Working in concert with the indole alkaloid, Paynantheine, it may serve as a sleep aid or stress reliever. 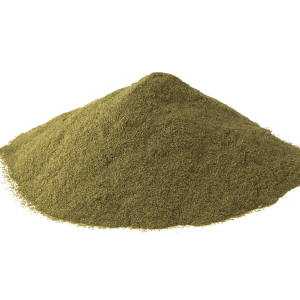 Kratom’s alkaloids include antioxidants, anti-inflammatory, antitussive and cerebrocirculant compounds which carry the potential to sedate, relax and focus the brain. Ajmalicine has even been studied as an anticonvulsant. 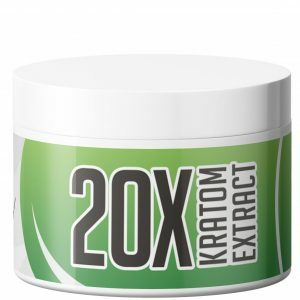 Here at Kratom Crazy, we have maintained the same low prices for years. 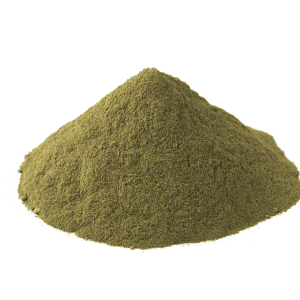 We are able to do this because we operate an in-house team of quality control experts who carefully inspect each batch of kratom powder that arrives at our warehouse. 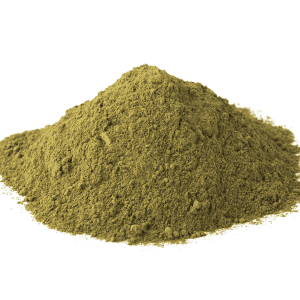 Whenever a sub-par shipment arrives at our doorstep, it is promptly sent back to its source who then supplies us with a replacement order of only the finest kratom powder from Thailand…at a reduced price. Working in partnership with our trusted friends in the so-called Land of Smiles, we have negotiated a fair price that enables us to offer our customers a similarly fair price. There’s enough greed in the world without making obscene amounts of money off of the beautiful plants of Mother Earth. Instead, we believe that it is our job to share this wonderful herb with those who haven’t experienced its magnificent aroma. The larger the quantity you order, the less money you pay. This is just one of the incentives we deliver to our loyal consumer base. Customer service is awesome! Product is as advertised and more! The best vendor on the market today. This produce is by far the best of all I have tried. The effect is great. The customer service is out standing and the shipping is prompt. After trying them all. I always come back to red vein thai. Kratom crazy is the best. 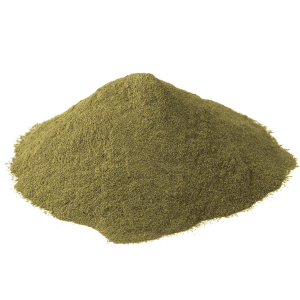 By far the best Kratom vendor online. Products are superior to everything else I’ve tried – and I’ve tried a bunch of them. 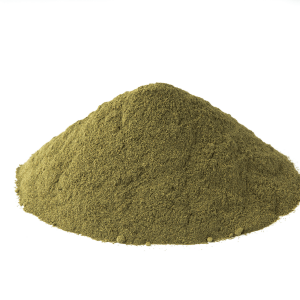 Place your order and within a couple days you will receive the best Kratom available. Excellent product and fast shipping. I’m so grateful for this product and all the benefits it has brought to my life! The quality of the product is unsurpassed. These guys really have a good thing going. They know exactly what they’re doing. The product is so incredibly fresh it’s like nothing you’ve experienced before. The powder is so finely ground and consistent it’s wonderful. I have ordered from many other vendors over the years and I can honestly say this product is Superior. This is a wonderful red strain that performs as described and is consistent. Very good product, good price, fast shipping, my favorite company! Fantastic quality and quick shipping. Great product and service. Will buy again. I have been very pleased with the promptness of shipping with this company. I have had an issue only one time receiving my package on time, but it was truly USPS that took forever and screwed up my tracking information. 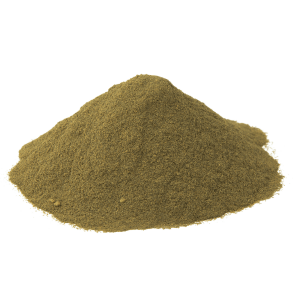 If you’re looking for a quality kratom vendor, look no farther. Back for another purchase. Extremely happy with quality and service. I had heard locally that CC cos were limiting transactions of these types. On KratomCrazy.com I used the ACH (E-check) payment and was very pleased with the whole transaction. This can be scary…giving a not-so-well-known (to me) vendor my banking info. It went very well and I wanted to share. Kcrazy notified me every step of the way and was clear that the order would ship as soon as the funds had cleared; then that the transaction had cleared and order was on the way. Thank you KratomCrazy. I just case back and ordered again. Fast Ship. AMAZING price makes it affordable. Works!! what else can you say? Good Red from a good vendor! This Red Thai strain, from Kratom Crazy, is an A+. Because I ordered on a weekend & live in CA it took 4-5 days shipping but was worth the wait. Nice to find a reliable vendor & another good product. I look forward to trying other strains from this vendor. My order arrived in midwest US in a few days! My previous product experience is somewhat minimal, but I am quite pleased with what I received. Excellent company and product. 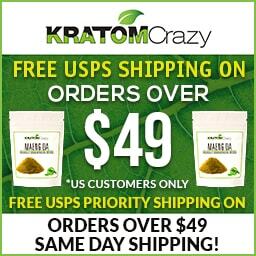 PLEASE DO NOT PUT THE WORD “KRATOM” ON THE SHIPPING LABEL !!!! Even if you do, I will still order again. Being more discrete is best for everyone involved. Thank you. Please change the wording on the shipping label. cant wait!!! my first purchase last month was great in every aspect of the transaction!!! yay!!! This has been my go-to strain lately. It’s a perfectly balanced Kratom that gives me exactly what I need and want. I’ll be back for more. And More!